On 01.07.1965 the LSG SO functioning at Pithoragarh was upgraded into a HO with 16 SOs in its account and the HO remained under Almora Postal Division. 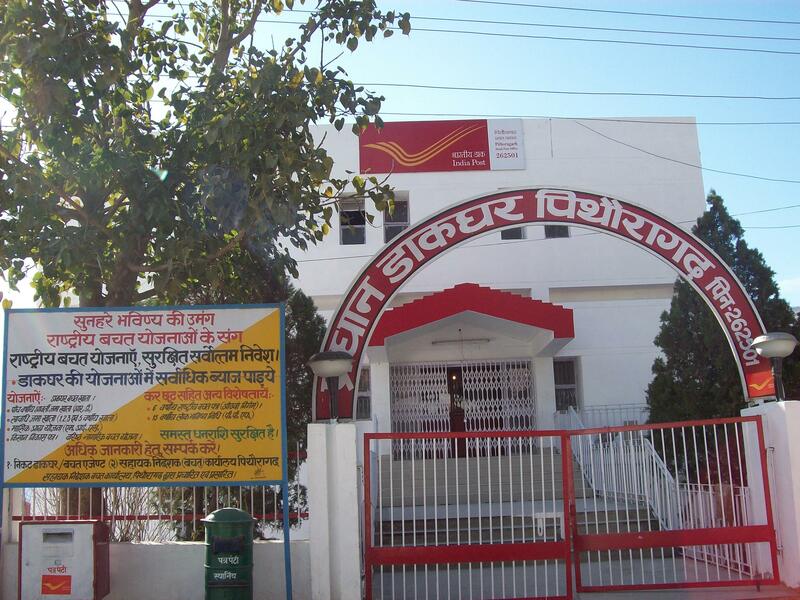 On 12.02.1973 a separate Postal Division with head quarter of Divisional Superintendent at Pithoragarh was created. On 15.09.1997, Champawat Tehsil was upgraded into a district and this new district was out of the existing Pithoragarh District and some part of District Udham Singh Nagar. 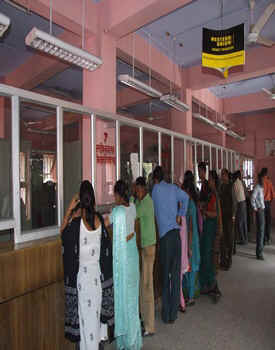 An area of 1687 square kms of the new Champawat district is under Pithoragarh Postal Division about 656 villages with 62 BOs, 1 MDG(Champawat) and 5 SOs will go to newly formed Champawat District. Blocks Barakote, Lohaghat and Pati form a part of this new district. Annual fair Uttarayni at Jauljibi, Nabdadevi at Mirtoli (Munsiari), Mostmanu Mela, Shivratri Mela at Dhwaj Peak, Bagwal at Debidhura, Punyagiri Mela, Baishakhi Purnima at Thalkedar, Ashri Purnima at Gumdesh, Nag Panchamai Mela at Berinag, Kalinagar and Dhaulinag are held in which people from different corners of the District participate. 1. Champawat – Baleshwar Temple, Temple of Ghatku Deota. 2. Debidhura – The Famous Bagwali Fair. 3. Gangolihat – Kalika Temple, Janvawi fountain. 4. Mayawati – Advaita Ashram founded by Swami Vivekananda in 1896. 5. Millam - Situated at an altitude of 11430 Ft. above sea level, confluence of Gori and Gunka Rivers. Millam Glacier (Asia’s biggest glacier), Sumchi Kund. 6. Patal Bhuwaneshwar - A natural cave temple. 7. Narayan Ashram (Kailash) – Place of dedication love and peace, ashram founded by Shri Narayan Swami, situated at an altitude of 7000 Ft. above sea level, a magnificent view having a vide range of Himalayas is seen from here. Panchachuli(22650ft.) Nanda Kote(22150ft. ), are the important peaks in the Division. A very close view of Panchachuli peak is seen from Munsiari. Temple of Baghnath in Thal, Durga in Kanar(Jauljibi) & Sun temple of Marh which are precious for their high degree of workmanship of the past are worth seeing in this connection in this division.